Angel gloss cream is a skin revitalizer. It is a light moisturizing cream specially formulated to nourish and revise all skin types: normal, dry or oily skin. Apply sufficient amount of angel gloss cream to your fingertips, gently massage over face and neck daily twice a day after washing the face with clean water. 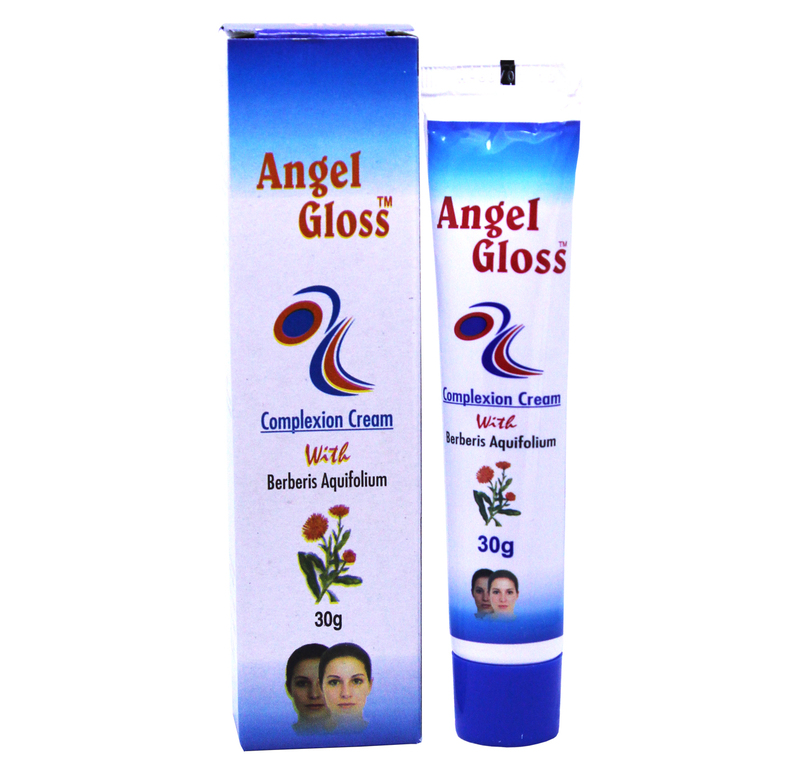 Doctor Bhargava Angel Gloss Cream is a result of techniques perfected over 100 years of practice. It stimulates new cells to the surface by encouraging dry, lifeless old cells to fall away and restore healthy looking and smooth skin. Start taking Homeopathic medicine today and get the best treatment.